If you’re jealous of Kim Kardashian’s 37.8 million Instagram followers, don’t be. Many of them are probably fake. On June 21, a group of security researchers released a study showing that up to 24 million Instagram accounts could be spambots created in online black markets. These bots are fake accounts that interact with other users. Businesses or celebrities often pay money for phony accounts to increase their social media prestige, but even people who don't purchase followers might find a host of spammers bloating up their follower list. Fortunately, it's not too hard to figure out which accounts are fake. To determine what spambot behavior is, the researchers purchased the services of 20,000 bots from 10 different online vendors and monitored their activities over a month. They found that each spambot tends to upload an average of six media posts and have a follower-to-following ratio of 1:41. Real Instagrammers, on the other hand, tend to upload an average of 55 media posts and have a follower-to-following ratio of 1:1. Fake accounts can be bought and sold online at various prices, depending what kind of engagement -- "likes," follows, comments -- the customer wants. “We tend to associate a person’s popularity with the volume of his or her followers or ‘likes’ received on post and photos,” the study said, noting also that spam account vendors compete with one another to attract "customers eager [to] become super-popular in the social media universe." In December of 2014, Instagram conducted a purge of inactive and spammy accounts, causing some users, including celebrities such as Justin Bieber and Kim Kardashian, to lose millions of followers overnight. But spammers aren't just looking for celebrities. 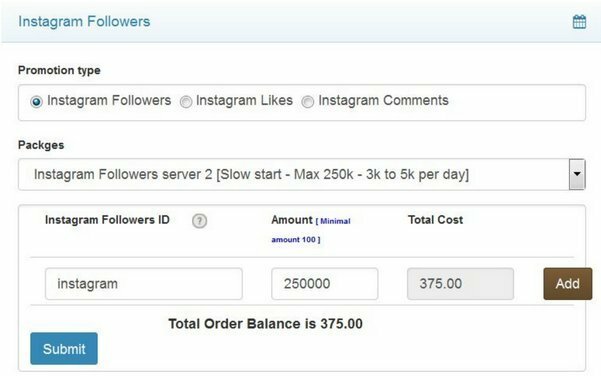 If you’ve never bought Instagram followers, you could still wind up with a bunch of fake followers. The comforting news is that by following your account, spambots won't explicitly take or compromise your data. However, if you happen to visit a spambot profile, don't click on the links it posts -- they may lead to malicious websites or apps, Stroppa noted. If you happen to have bought spambot accounts, Stroppa says you run the risk of "reputation damage" if your real followers find out. There's a silver lining, though: It's pretty easy for us laypeople to detect spambots. 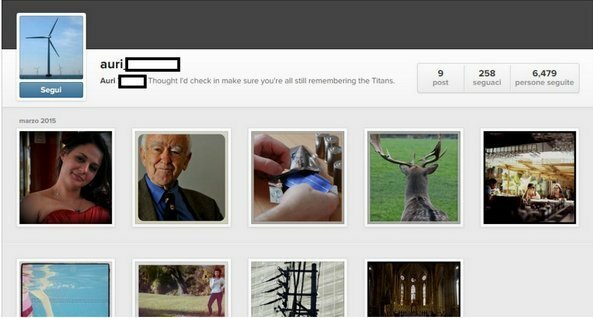 According to Stroppa, you can simply dig around in your follower list -- and if some of them have almost no photo uploads or followers, yet are following over 1,000 accounts, you can assume that they're bots.